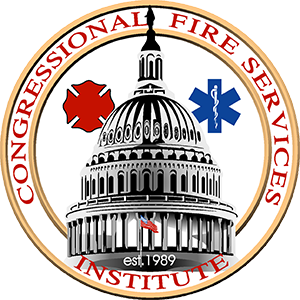 The application deadline for the CFSI/Masimo Excellence in Fire Service-Based EMS Award has been extended to February 15th. Established in 2010, the Excellence in Fire Service-Based EMS award recognizes fire departments for innovations and excellence in the delivery of emergency medical care. The award presentation will take place on April 25th at the 31st Annual National Fire and Emergency Services Dinner before 1,500 fire service officials from across the nation. In addition, CFSI and Masimo will conduct local presentations later in the year to acknowledge partnering organizations and local government officials for their support and contributions. CFSI will cover travel costs for the award recipients to attend the dinner program. There are two categories for the award: career, and volunteer & combination. Please visit the CFSI/Masimo Excellence in Fire Service-Based EMS Award page for additional information. We encourage your department to apply for this award if it has implemented an innovative program that enhances the level of emergency medical services in your communities. We want to share your innovations with other fire departments across the country.